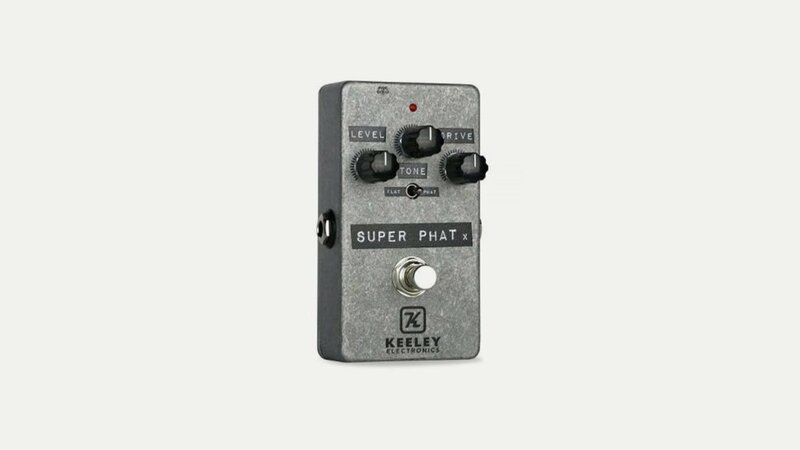 Established in 2001, Keeley Electronics is a manufacturer of high-end musical electronics and a lover of tone. Pedals range across distortion, overdrive, delay, chorus, compression, boost and wah. The range includes the D & M Drive and Aria double pedals.